Commanders Place Longhorns, Newcastle, OK, raises Registered Texas Longhorns. 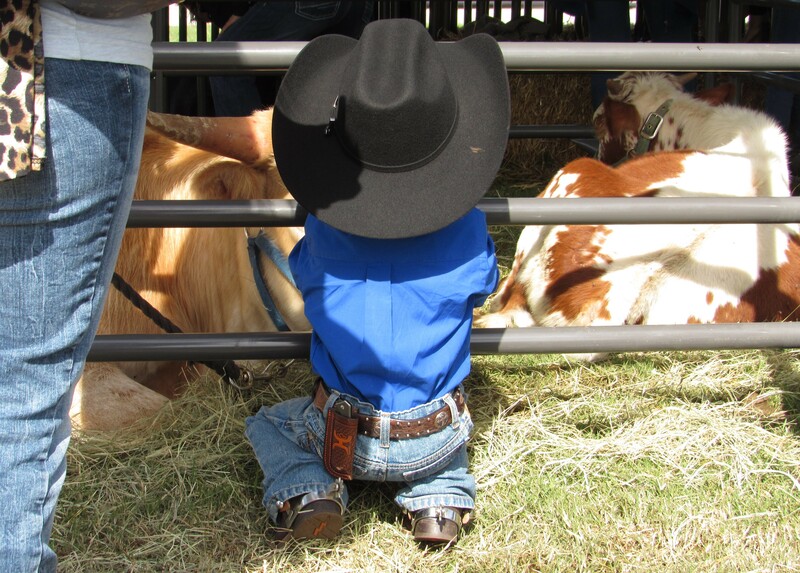 Click for photos from 2018 Stockyards Stampede. …It’s all about the cattle! We are centrally located in and around Newcastle, Oklahoma which is about 20 minutes south of Oklahoma City. If you see one that would compliment your pasture, please contact us via the email links provided or give us a call at either home (405) 387-2460 or cell (405) 227-7127. You can click on the main menu links for overviews, or use the drop downs for more specific information.